This workshop provides participants with an introduction to the housing development process from the point of view of the developer. It is designed for nonprofit developers, housing program administrators, and their community partners. The presenter will address land use, impact fees, permitting, platting and more. Understanding the development process, as well as the costs and financing needed to make affordable housing production happen, will enable housing administrators to design effective affordable housing programs. Participants will also gain a better of understanding of how amounts and timing of subsidies directly influence the incomes of the families being served. Key topics include financing, site selection, and how housing is made affordable. 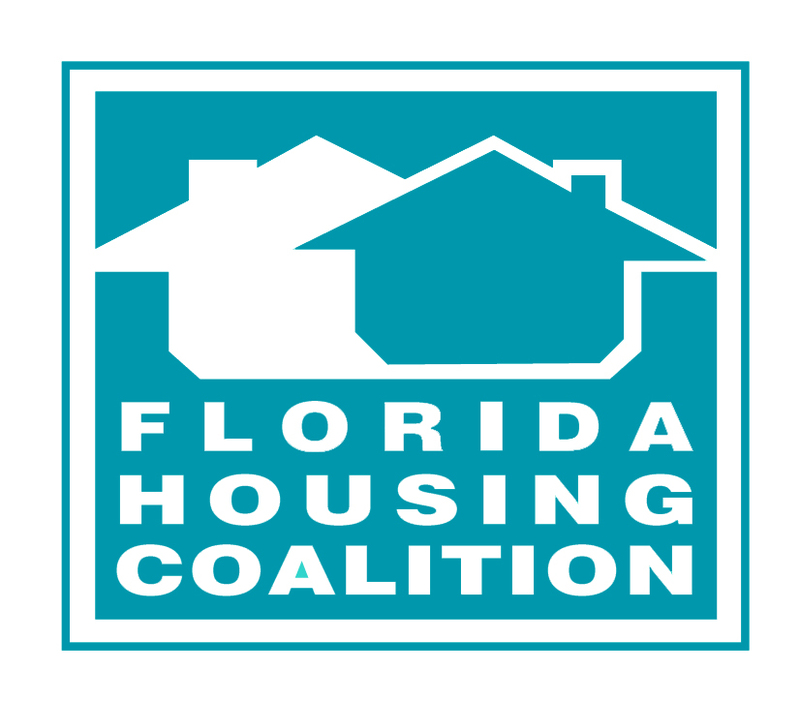 This workshop is sponsored by the Florida Housing Finance Corporation’s Affordable Housing Catalyst Program and Facilitated by the Florida Housing Coalition.